Laura Wright is available to book for a variety of corporate events. We work in direct association with her representative as her preferred booking agent. 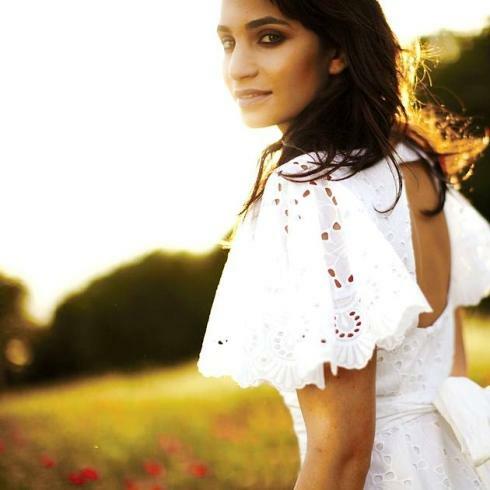 Laura Wright is England’s first official National Anthem singer, a stunning young soprano whose debut solo album The Last Rose was highly acclaimed, covering folk & folk-style songs, and reached number one in the classical charts. Laura won the PPL Classical Award in 2012, and has performed a record number of times for The Queen. Laura Wright’s debut solo album ‘The Last Rose’ was nominated for Classic FM Album of the Year in association with MasterCard at last year’s Classic Brit awards. Laura’s latest album, ‘Glorious’ is a unique collection of great British songs, old and new, which celebrates and commemorates the Diamond Jubilee. Laura also featured on the no. 1 Jubilee album, ‘Sing’. Laura toured the UK with Russell Watson to celebrate the Queen’s Diamond Jubilee, and sang for HM The Queen more times than any artist in 2012. Laura was also special guest to Alfie Boe on tour throughout the summer of 2012. In Feburary 2013, Laura was named as The Official Anthem Singer for The England Rugby Team and will performing at all the Six Nations matches through the season. In June 2013, Laura sang once again for The Queen and other members of the Royal Family. She performed Red Red Rose in the gardens of Buckingham Palace for the anniversary of The Queen’s coronation. …You added your unique blend of professional efficiency and infectious energy, that elevated the celebrations with an unparalleled joie de vie..Laura was simply brilliant and her performance was mesmerising. Her track list was absolutely brilliant… It was a pleasure collaborating together with you! And we look forward to greater milestones to cover in the future.